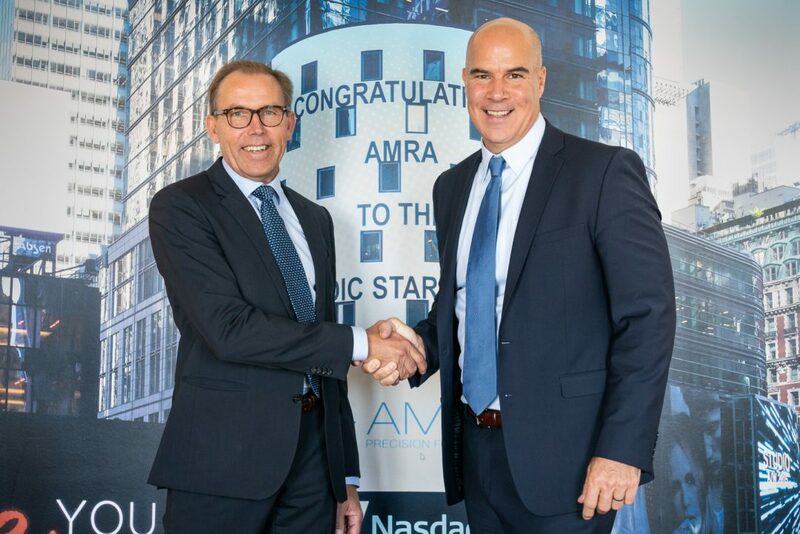 AMRA Medical (“AMRA”), the international leader in body composition analysis, announced today that Eric Converse has been appointed as its new Chief Executive Officer (CEO). Starting on the 1st of October, Converse will assume the executive leadership from Tommy Johansson, who has been with AMRA since its establishment and will continue as an owner of the Company. >Read the full press release here. About AMRA Medical AMRA is a ground-breaking international digital health company at the forefront of medical imaging and precision medicine. The company has developed a new global standard in body composition assessment, the ability to automatically produce multiple fat and muscle biomarkers with unrivaled precision and accuracy, as well as contextual disease insights – all from a single, 6-minute, whole-body MRI. AMRA was founded in 2010 as a spin-off of Linköping University, Sweden, with the aim to support transformative care and vital decision-making from clinical research to health and wellness.